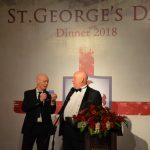 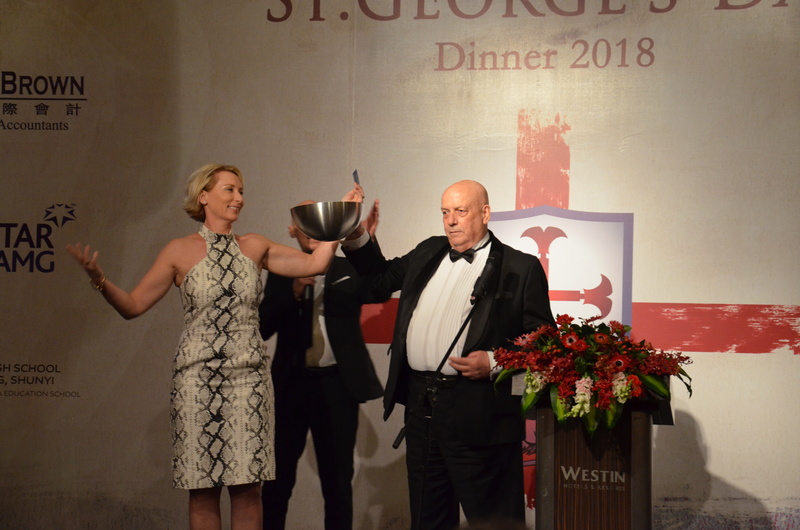 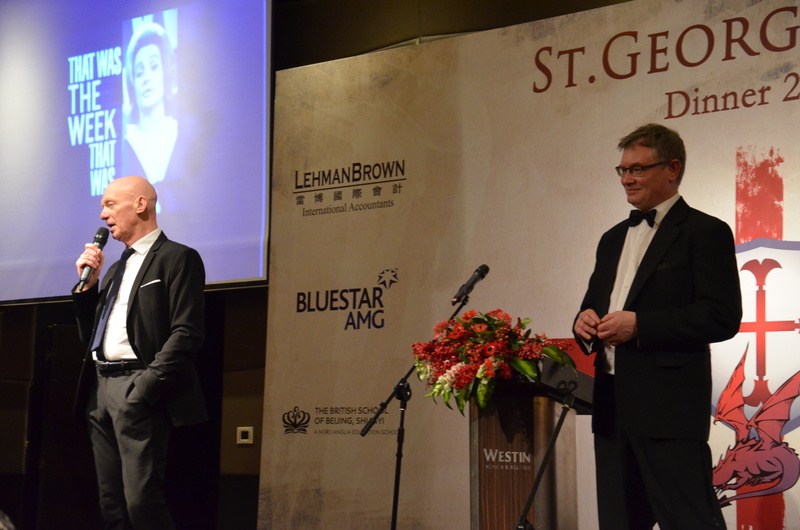 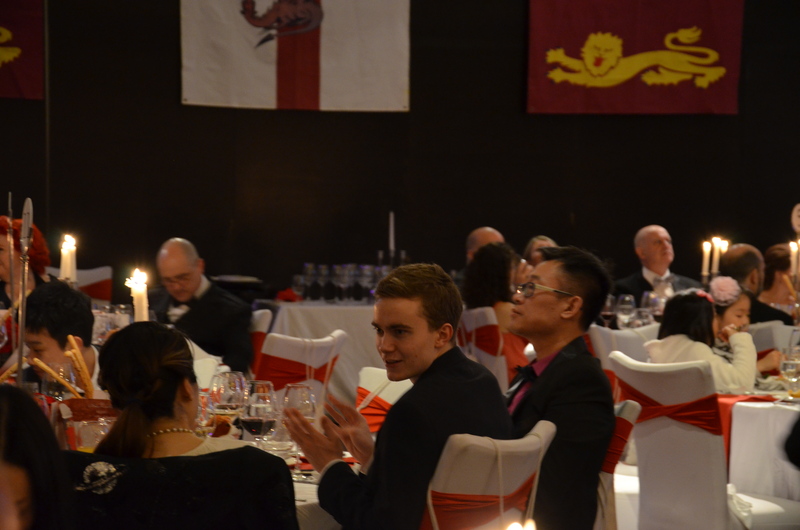 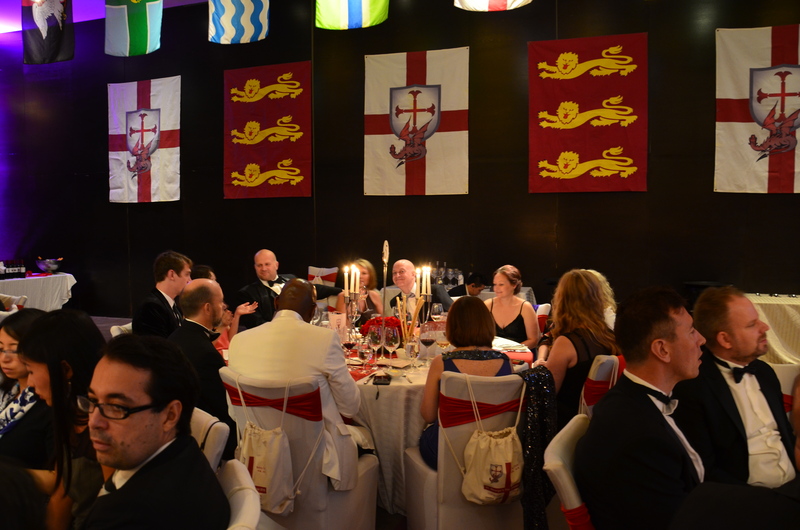 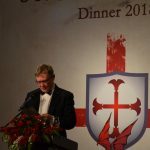 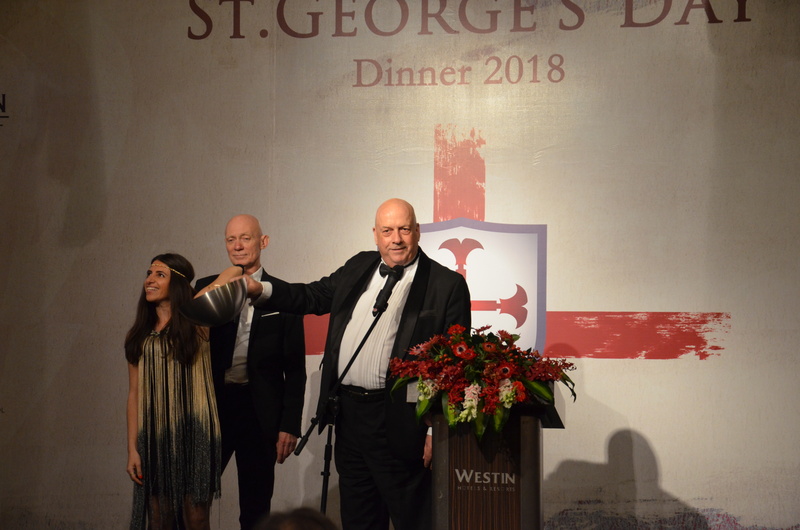 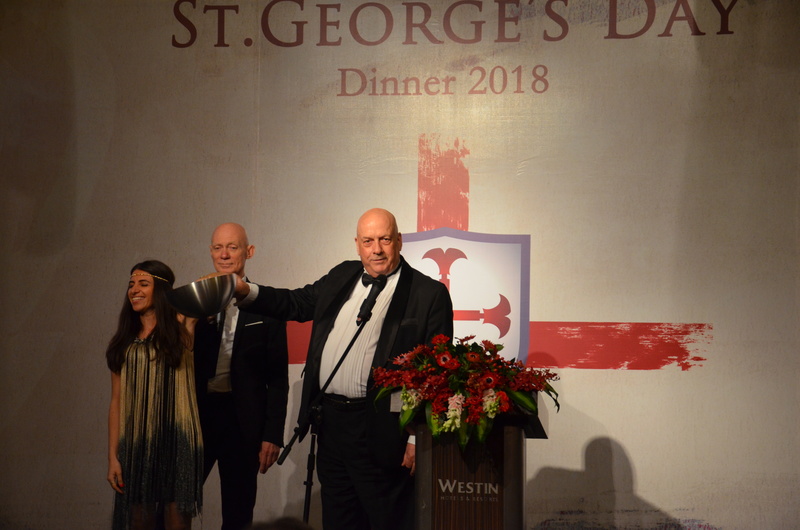 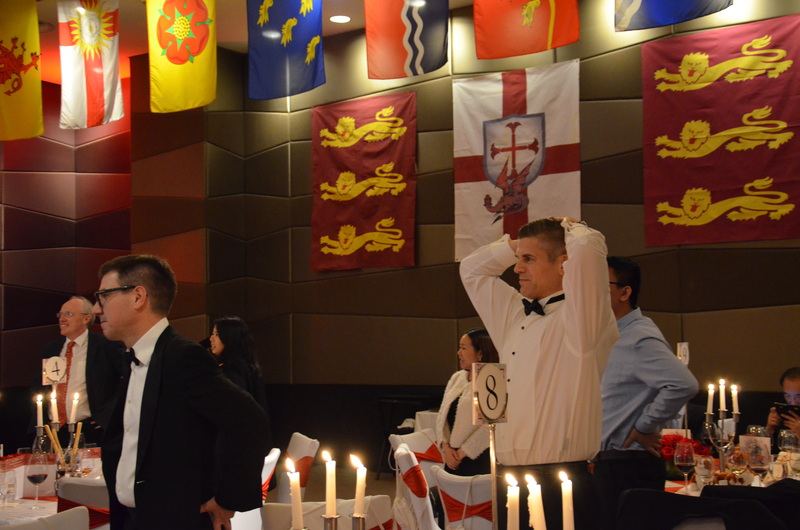 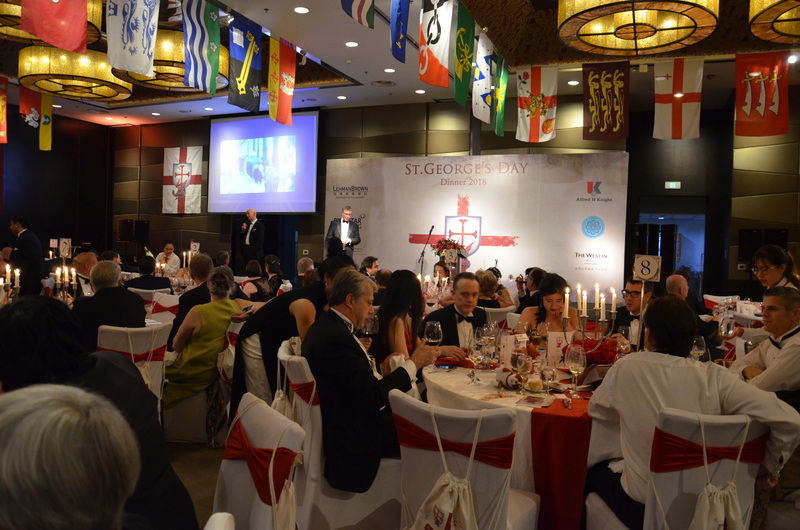 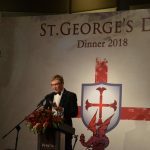 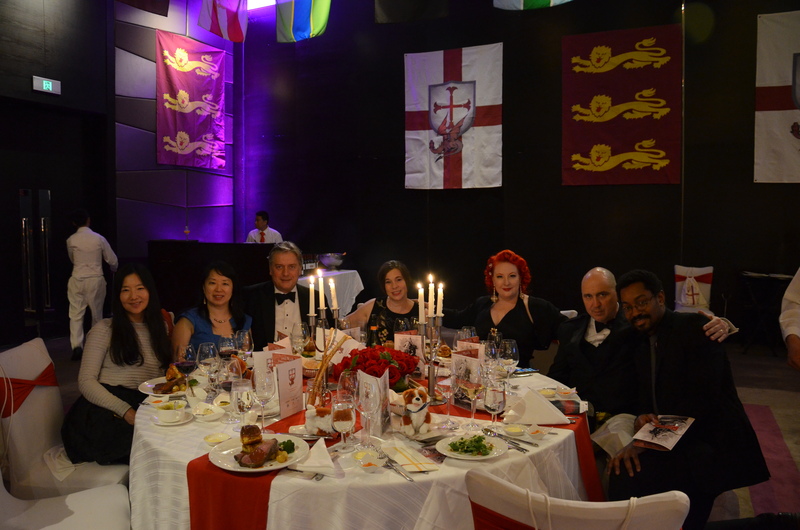 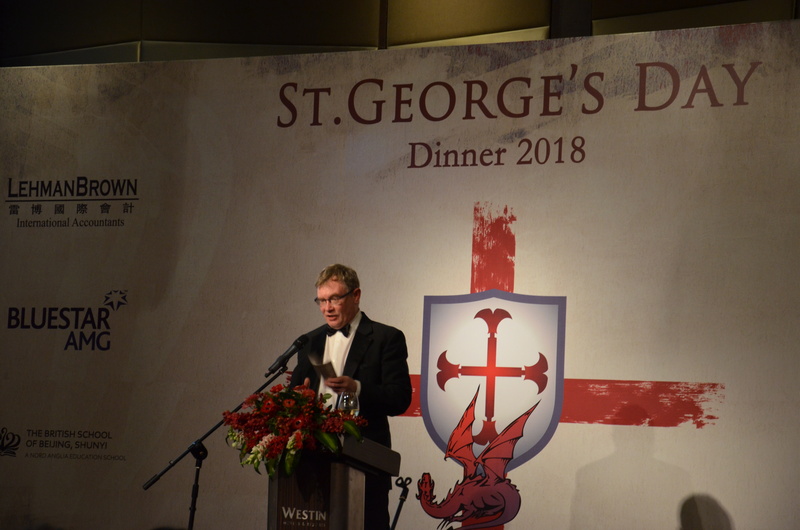 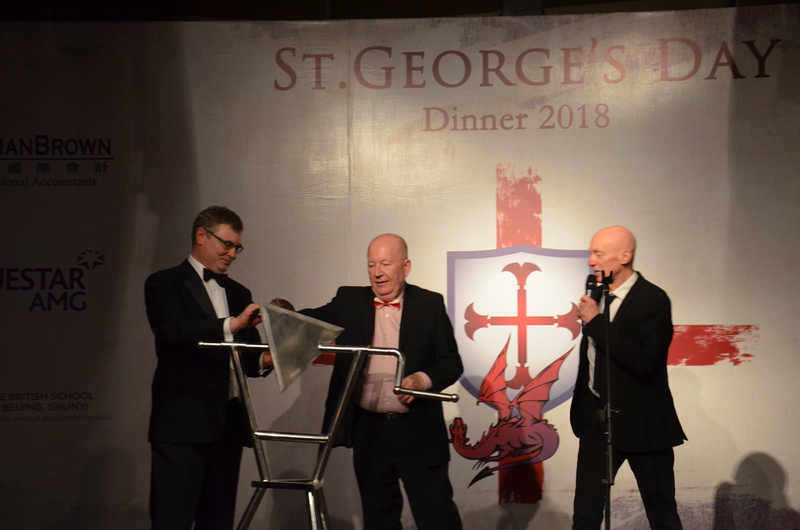 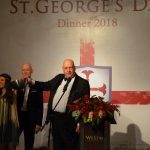 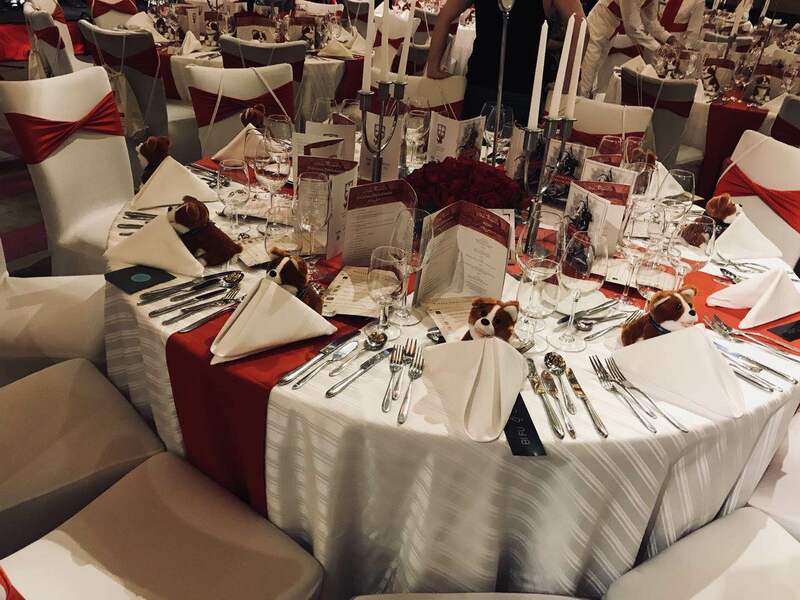 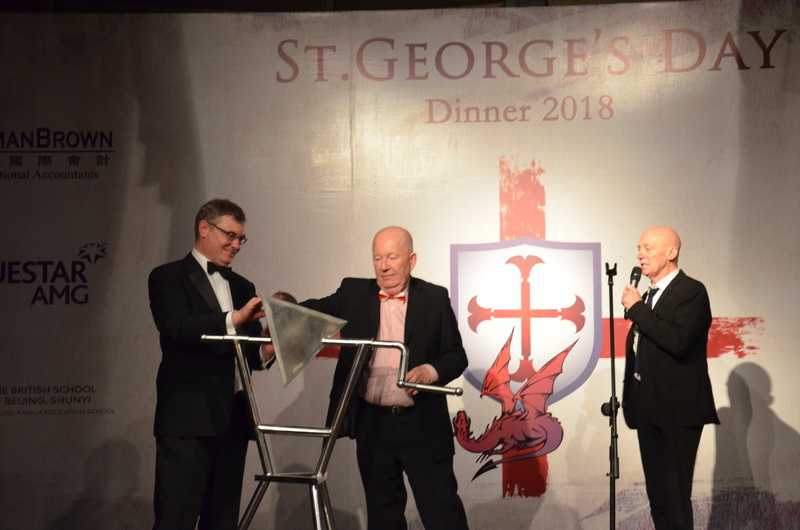 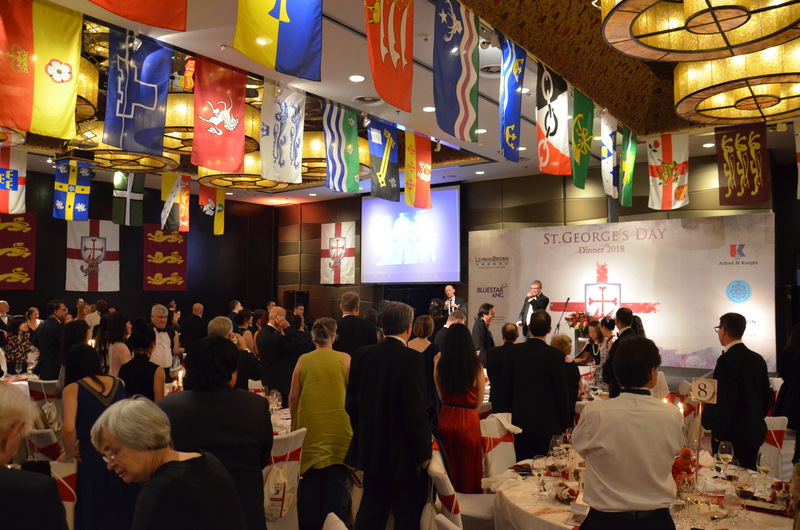 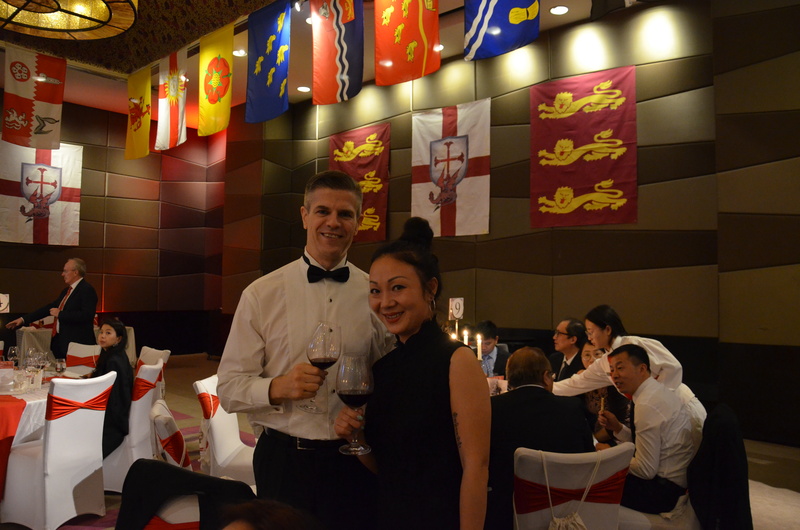 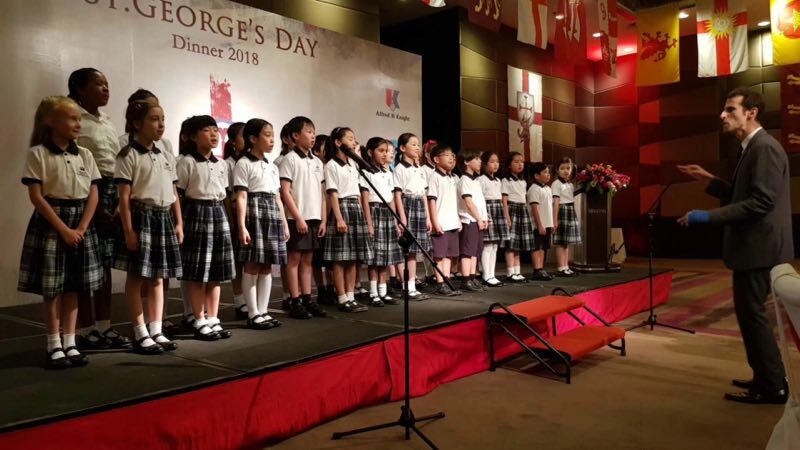 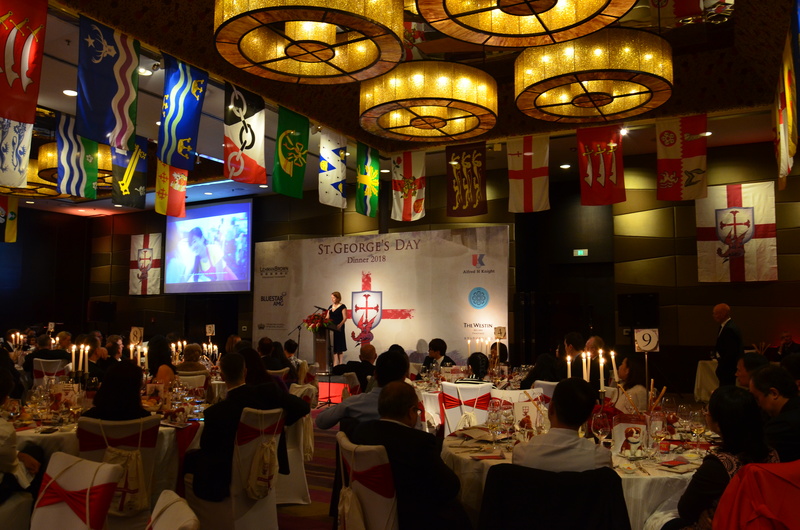 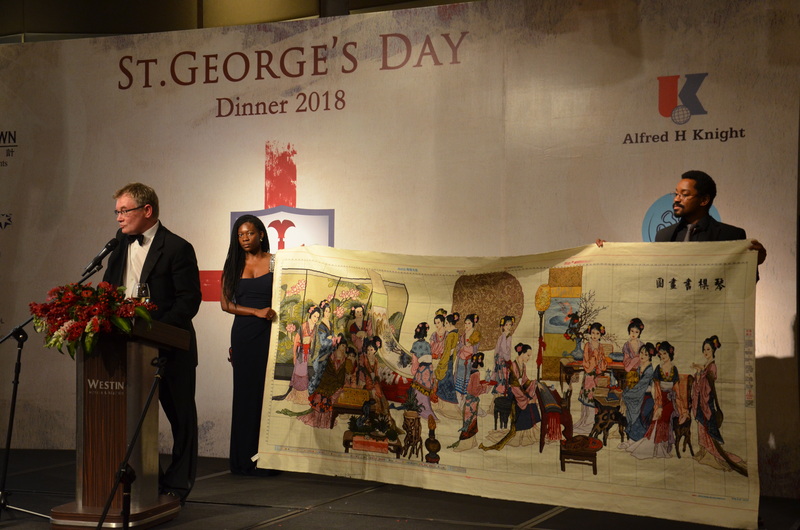 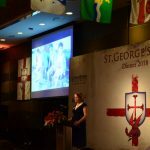 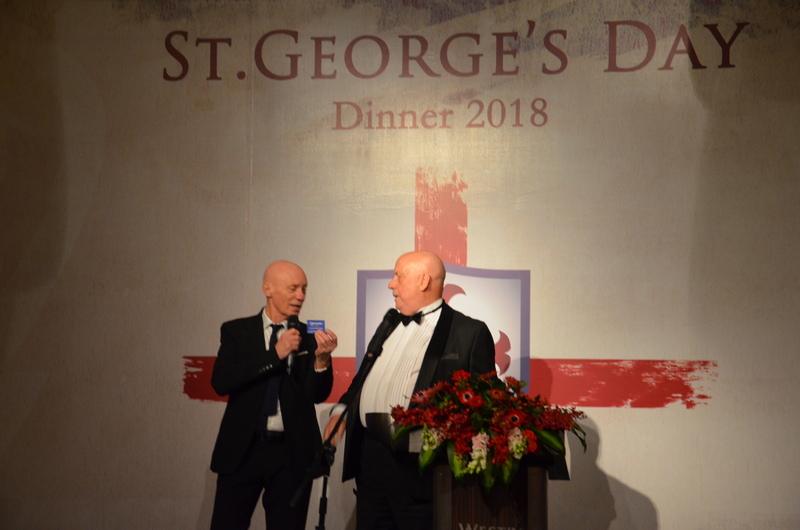 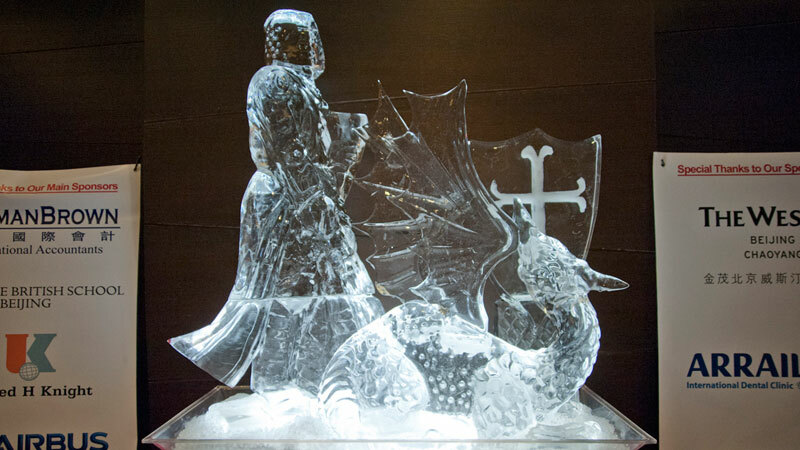 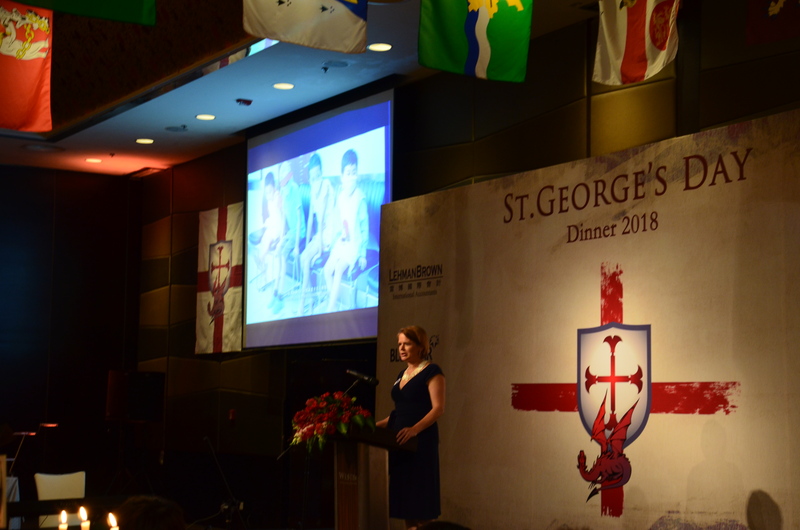 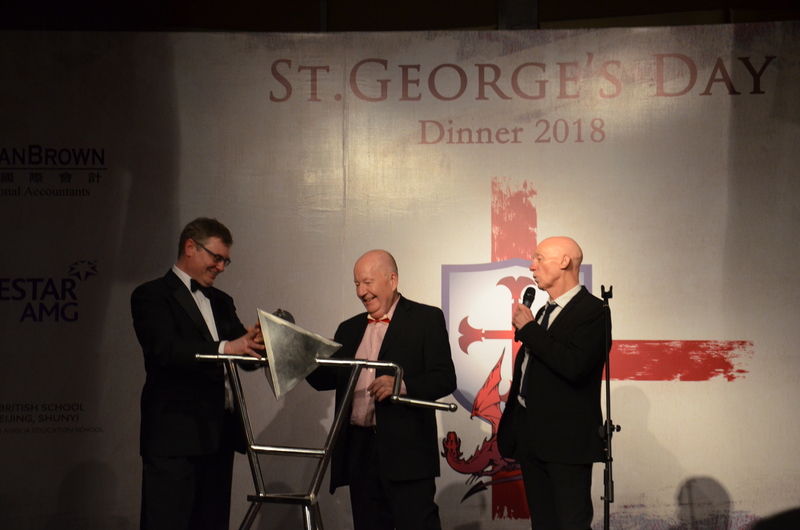 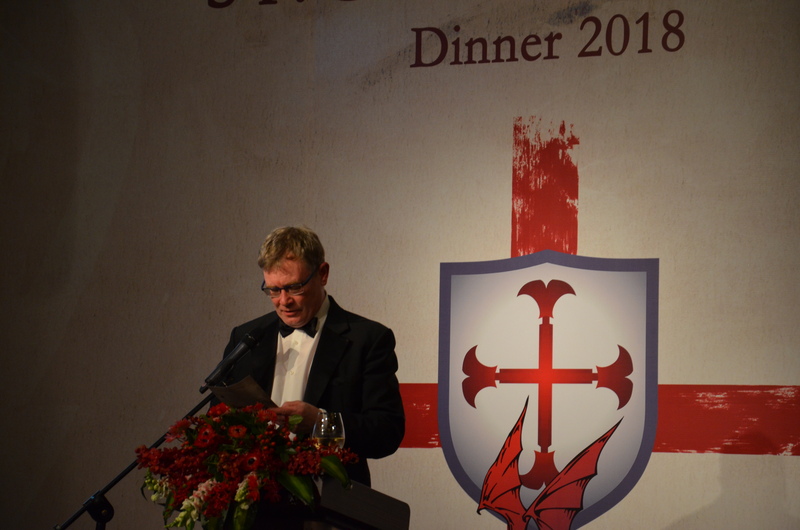 The St. George’s Day Dinner is an annual community networking dinner, held in Beijing. 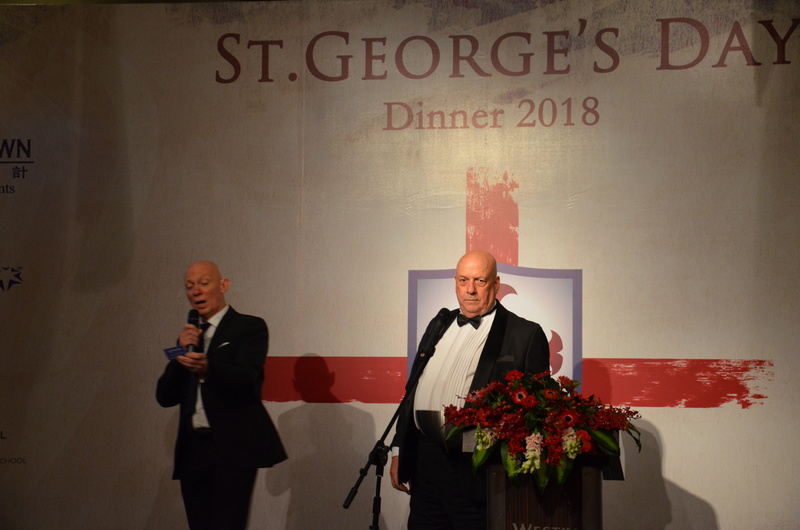 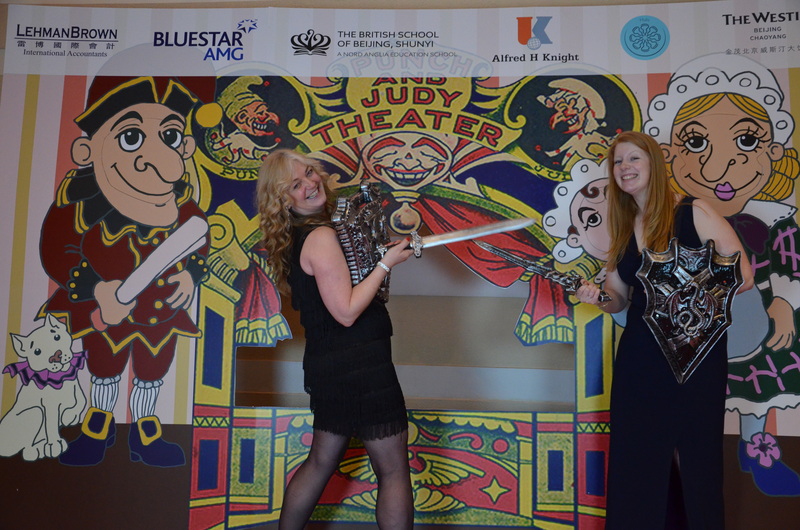 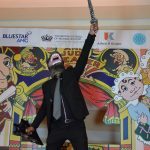 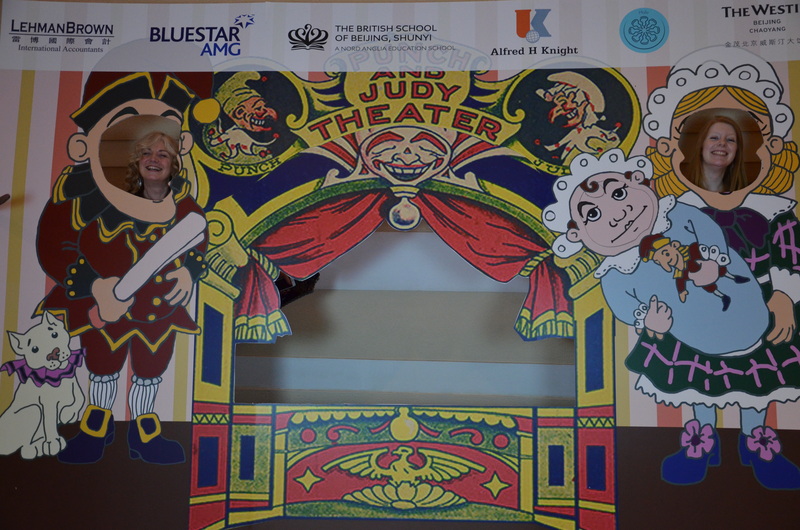 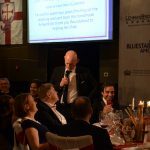 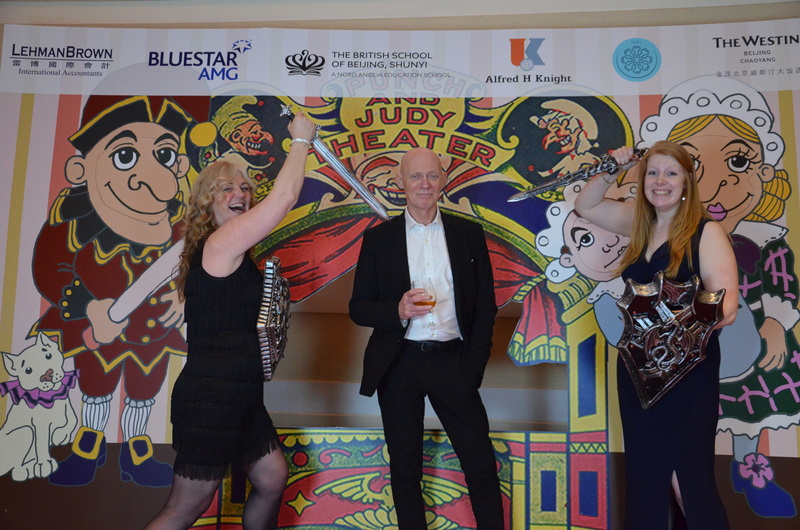 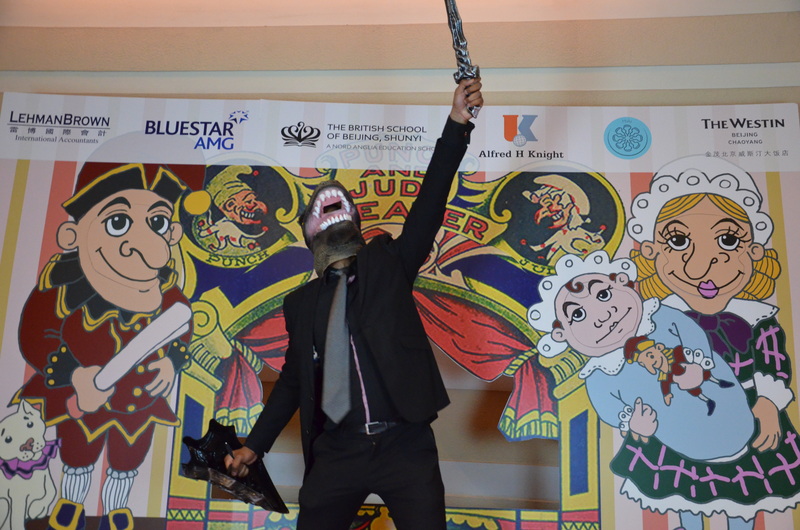 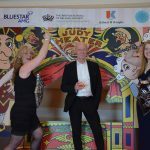 The theme of the event is comedy and banter with a cocktail reception, and an exquisit classic English Six-Course dinner accopanied by fine wines. 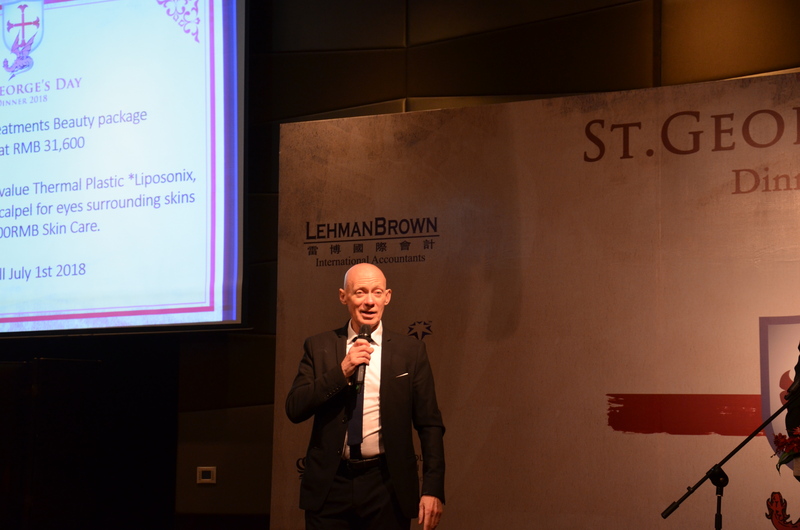 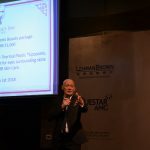 If you are interested, please contact events@lehmanbrown.com, saintgeorgebeijing@gmail.com or 010 8532 1720 Ext 564. 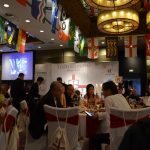 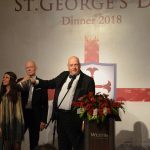 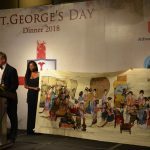 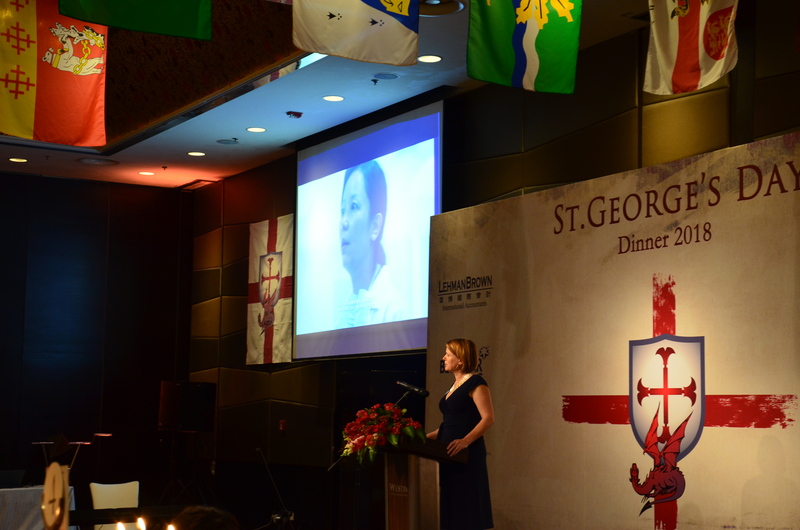 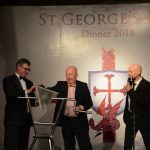 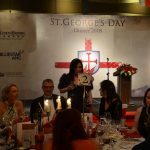 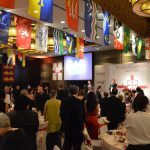 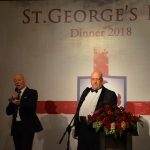 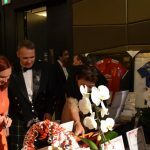 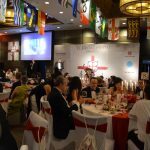 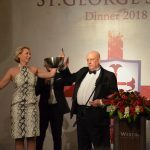 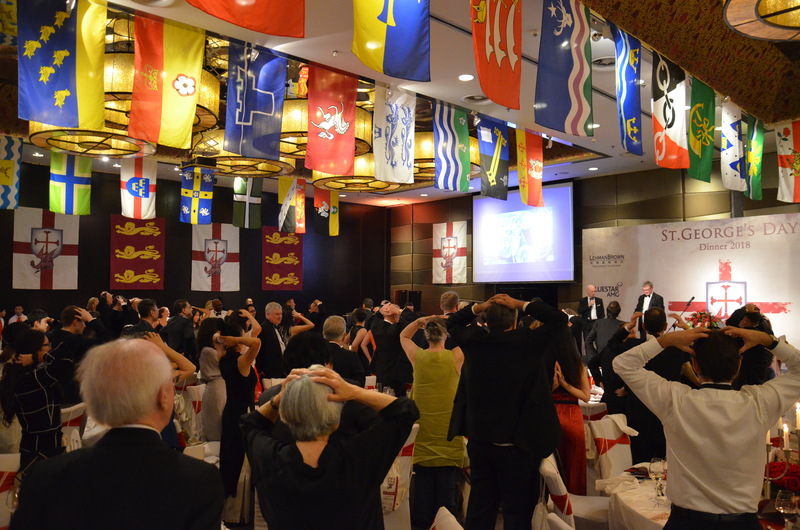 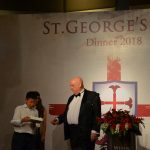 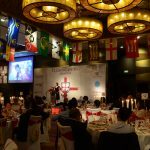 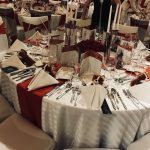 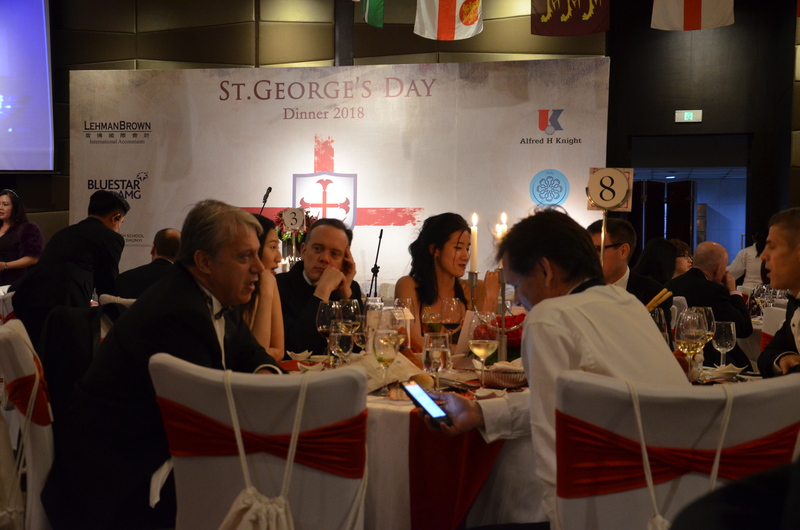 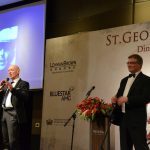 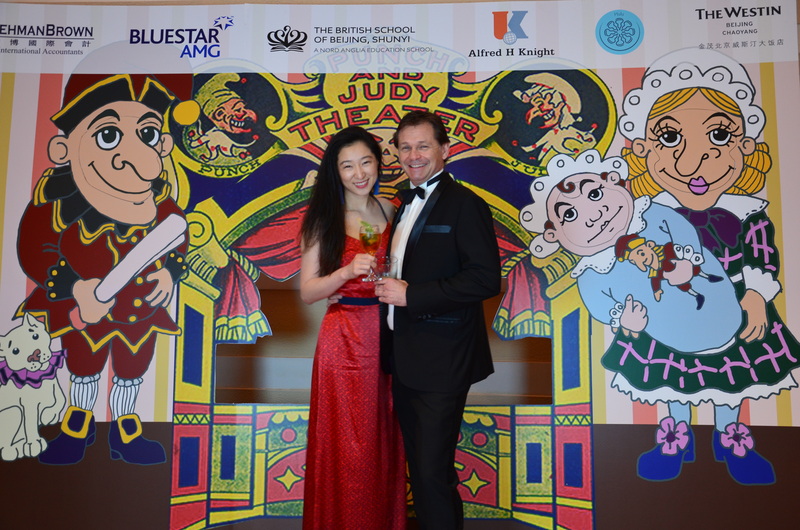 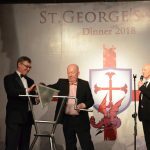 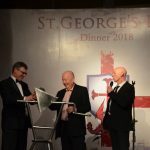 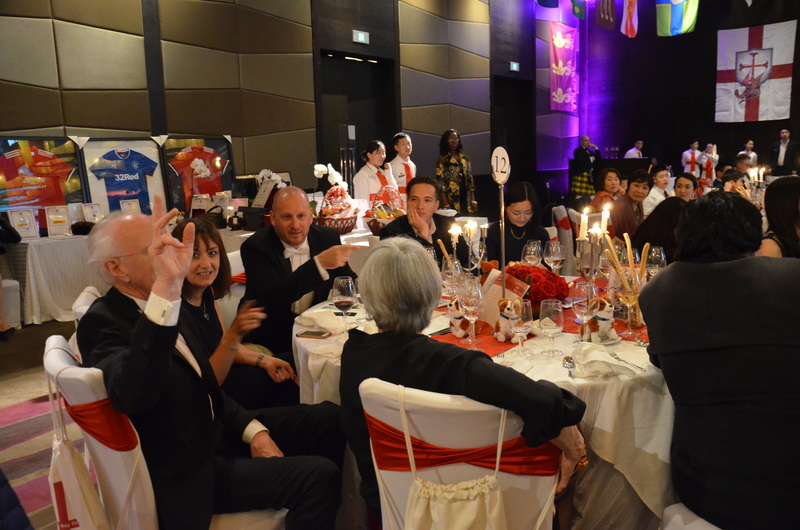 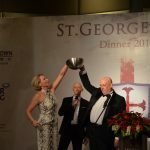 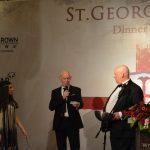 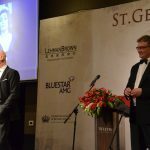 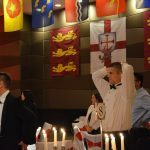 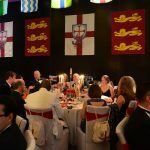 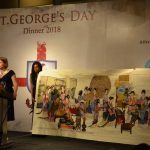 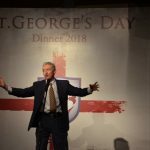 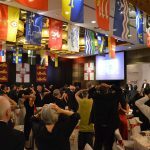 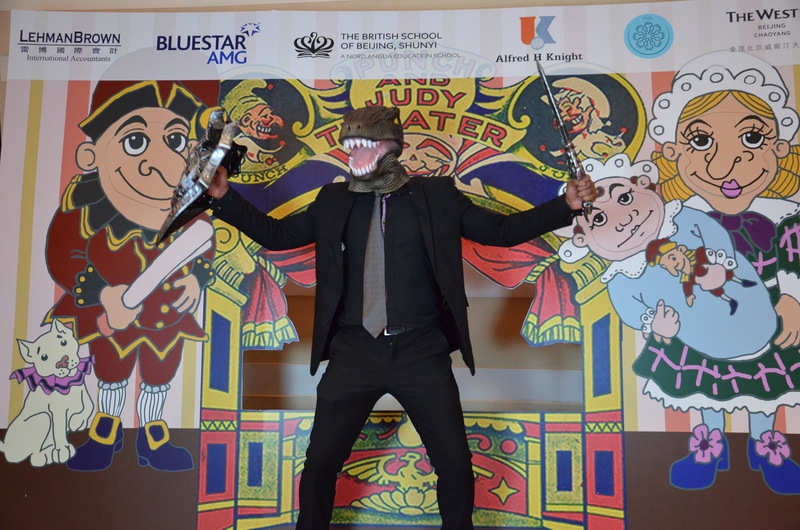 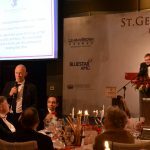 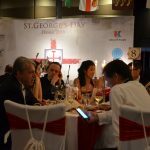 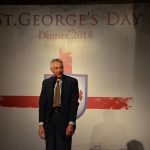 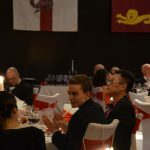 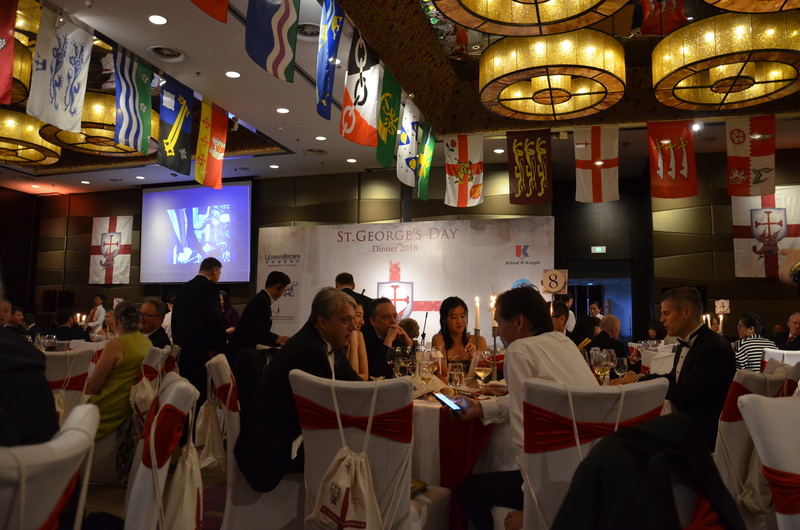 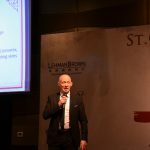 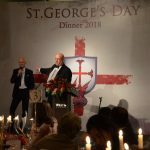 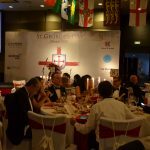 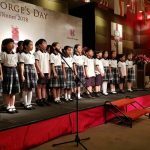 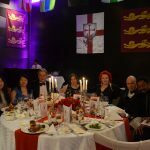 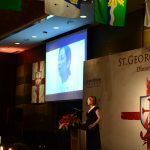 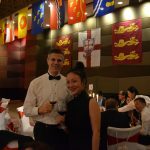 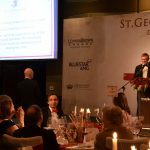 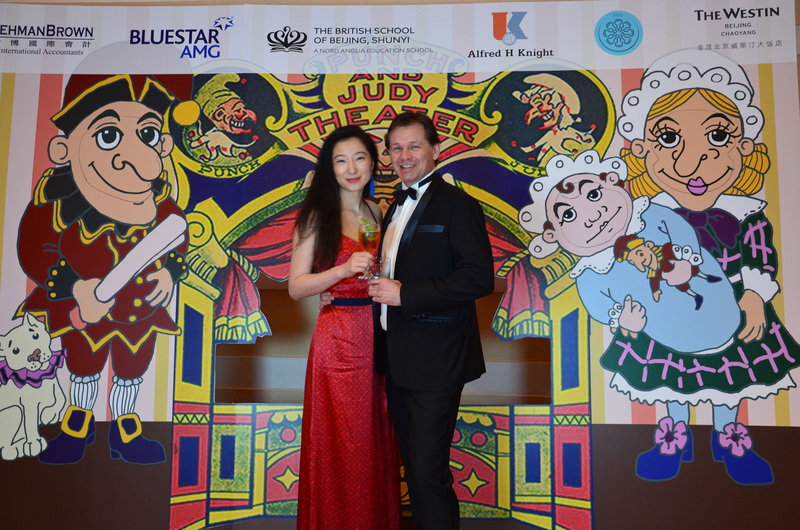 The St. George's Day Dinner is an annual community networking dinner which has been running over 10 years in Beijing. 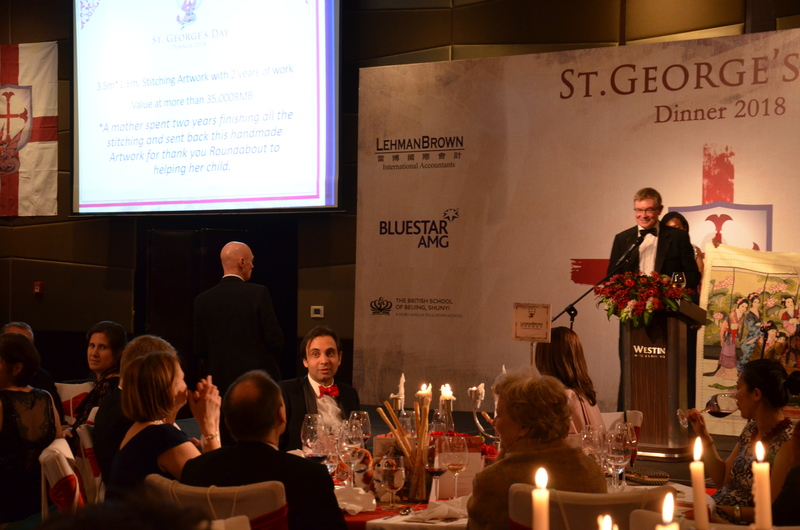 RSVP: events@lehmanbrown.com, saintgeorgebeijing@gmail.com or contact 010 8532 1720 Ext 564. 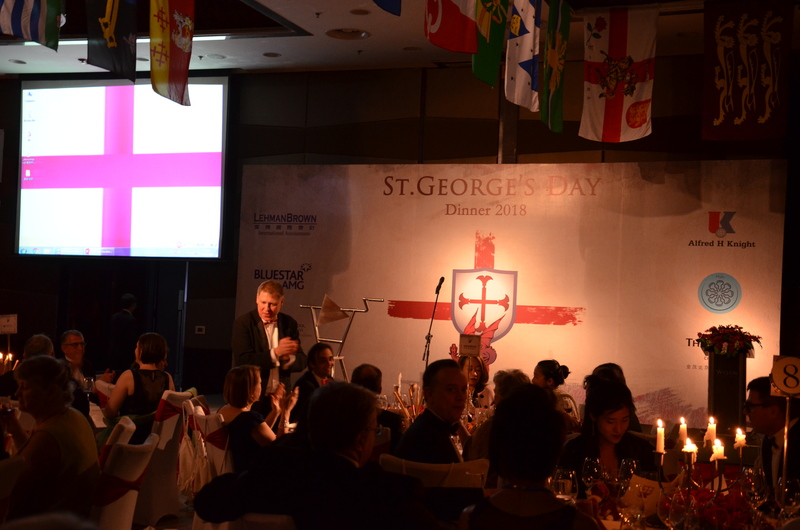 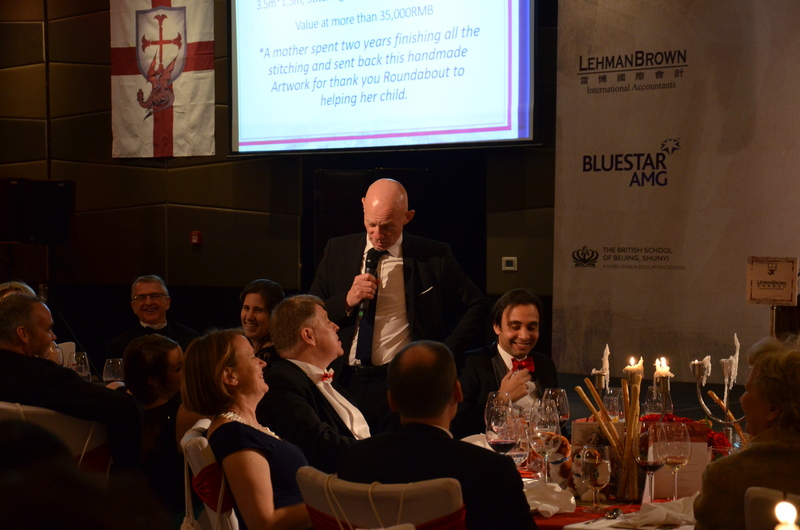 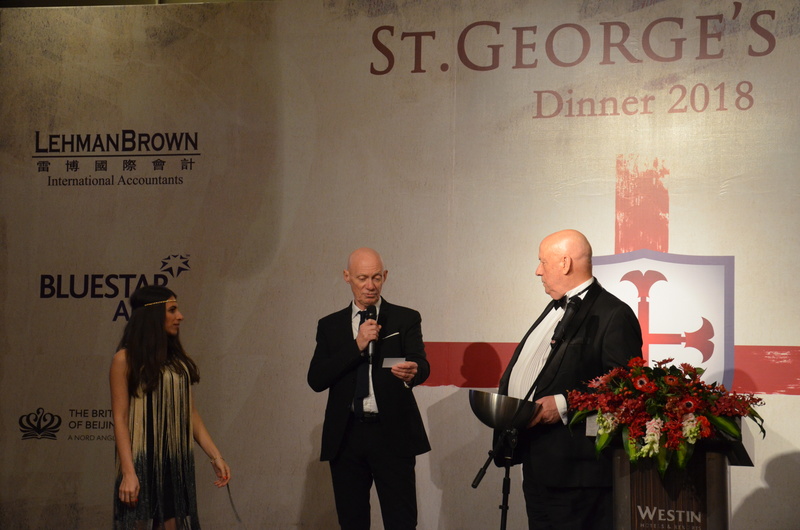 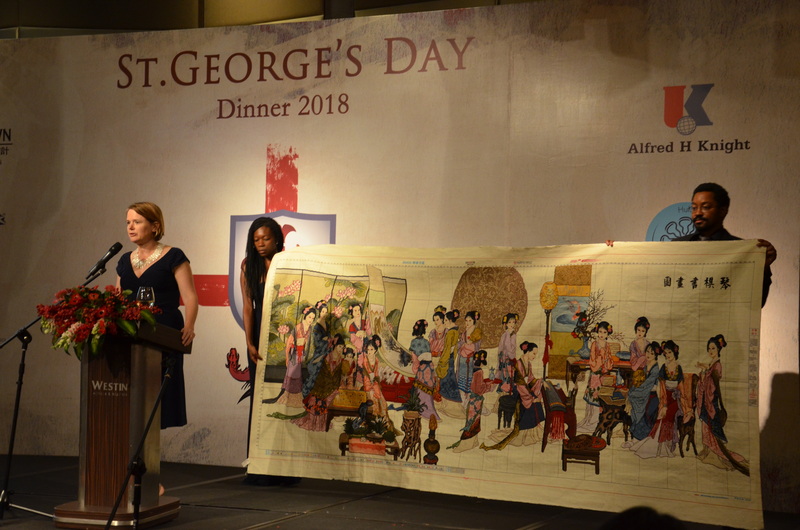 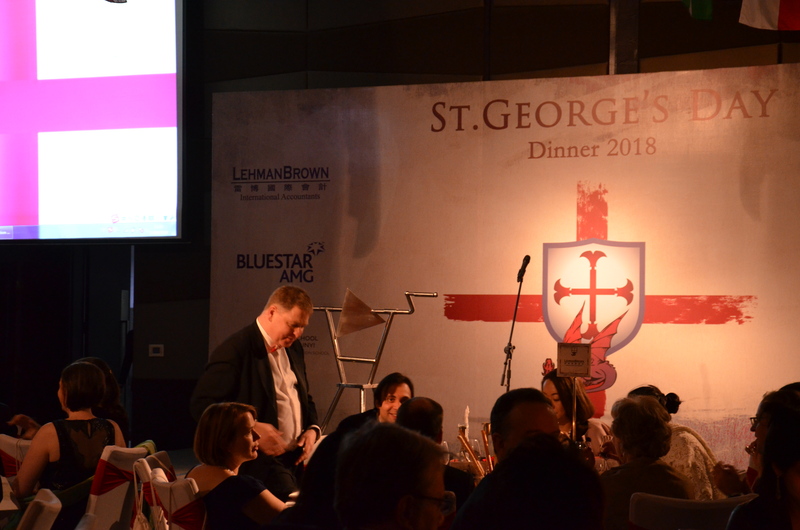 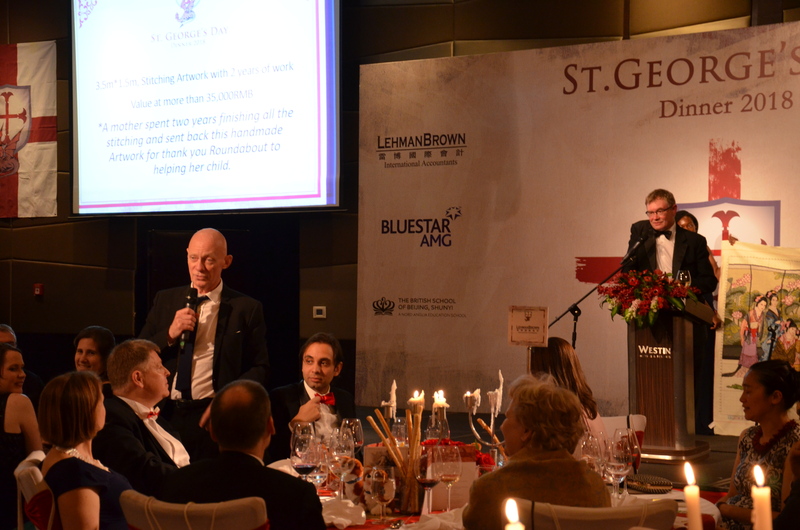 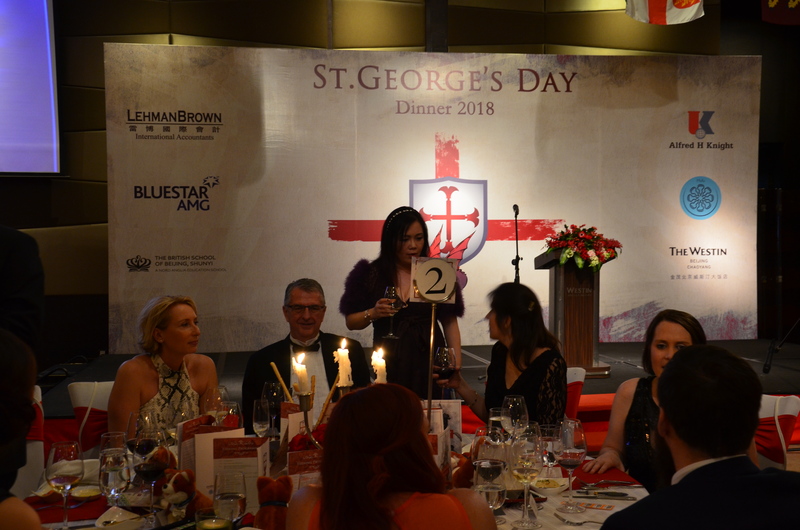 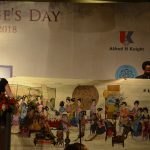 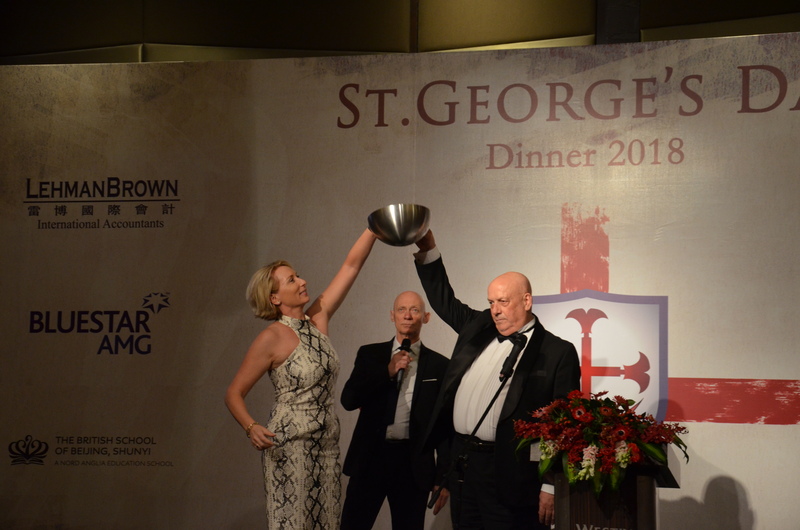 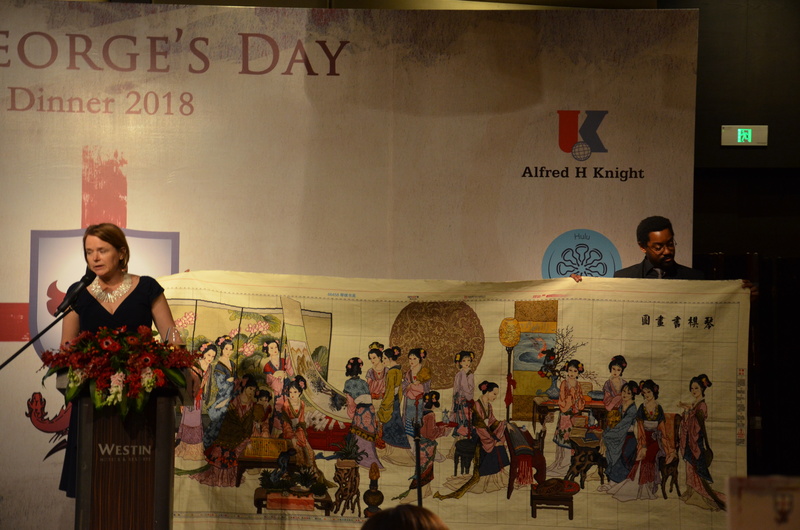 The St. George’s Day Dinner is an annual community networking and alms-giving event , held in Beijing. 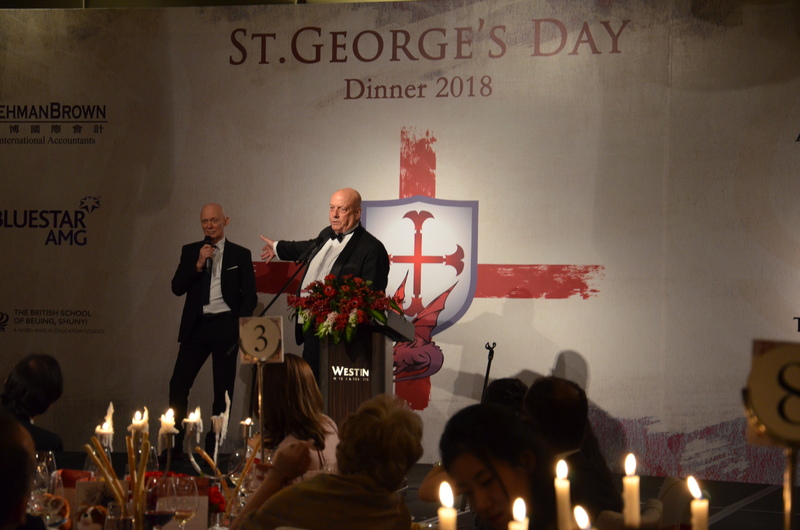 The theme of the event is comedy and banter with a cocktail reception, and an exquisit classic English Six-Course dinner accopanied by fine wines. 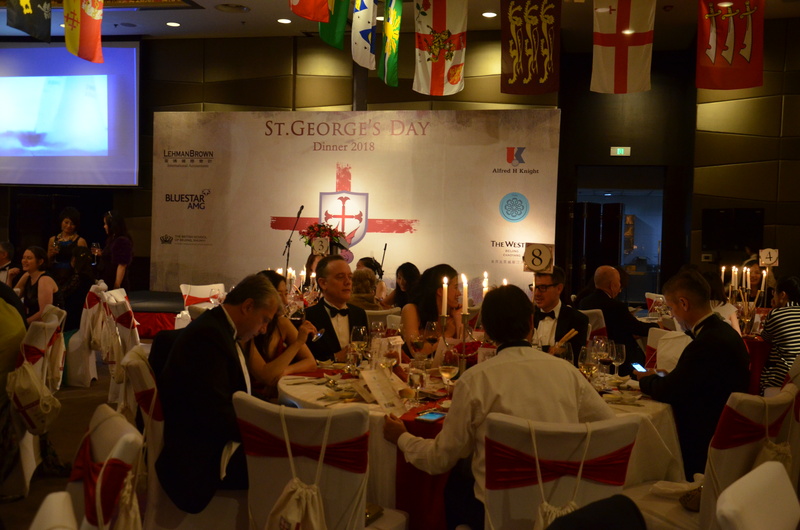 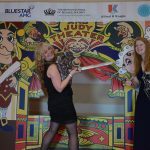 Our goal is to celebrate St. George and Englishness while supporting a good cause. 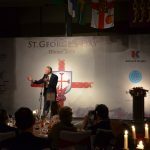 International Comedians: Tim Clark MC’ing and telling jokes through the night. 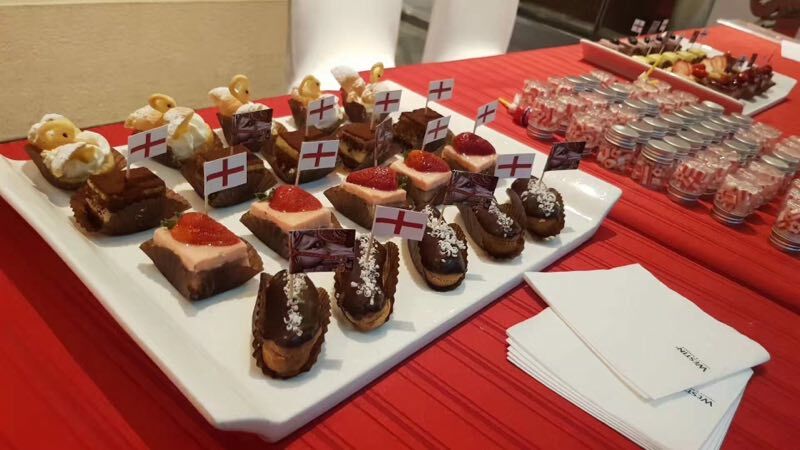 Saint George’s Day (23rd April) is the National Day for England. 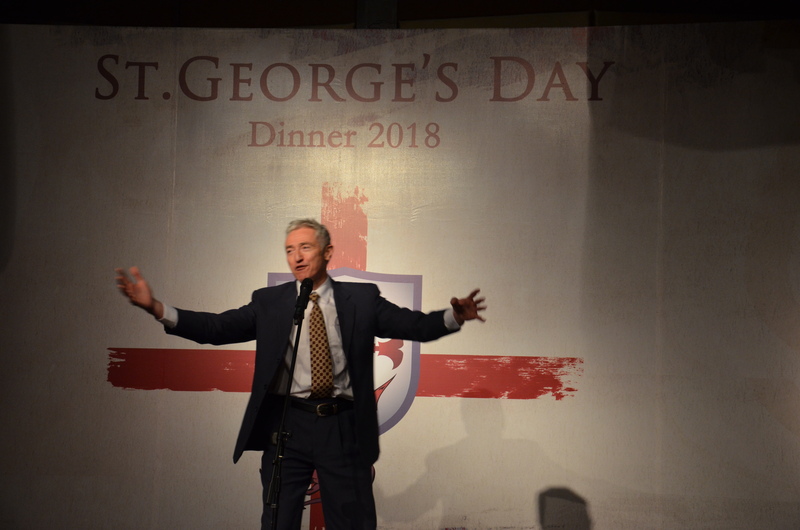 The Irish famously have St. Patrick, the Scottish have St. Andrew, the Welsh have St. David, and St. George is our patron Saint of England. 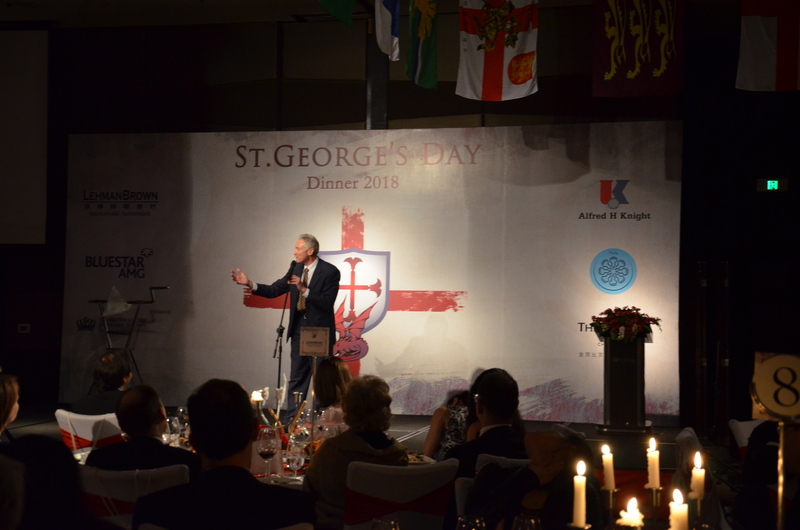 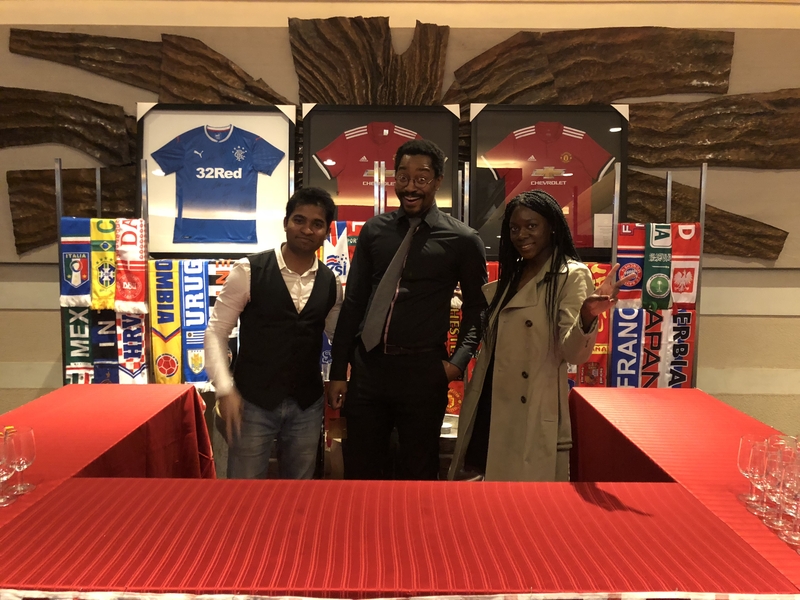 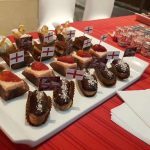 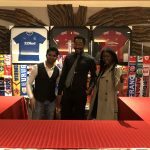 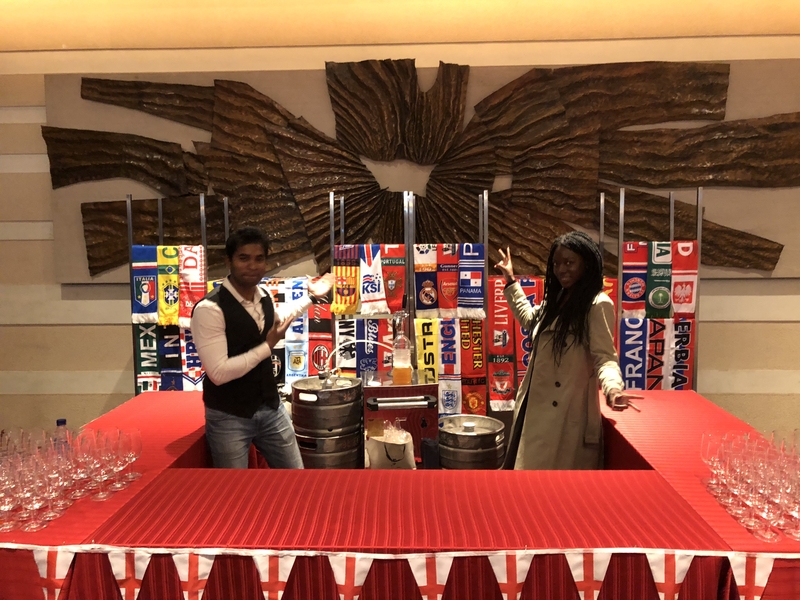 While not a National Day in England and generally not so well known, we use the occasion to celebrate St. George here in Beijing, while at the same time networking with our growing community. 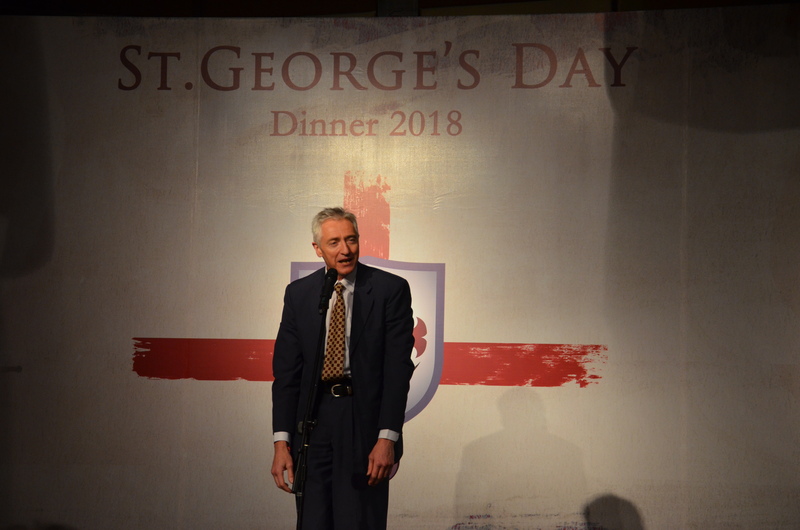 Besides England, other nations and territories that celebrate St. George include Georgia, Macedonia, Bulgaria and Catalunya. 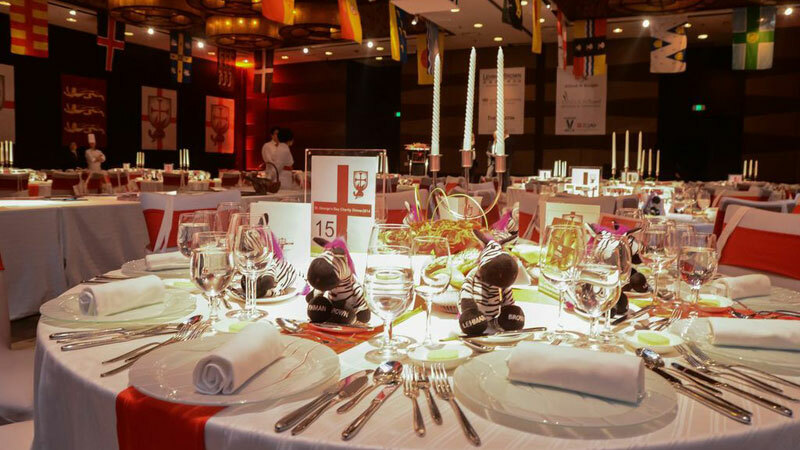 If you’d like to reserve tickets or tables, Tickets cost 900 RMB per person. 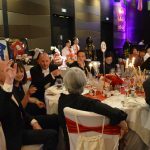 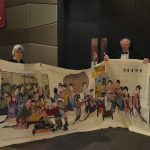 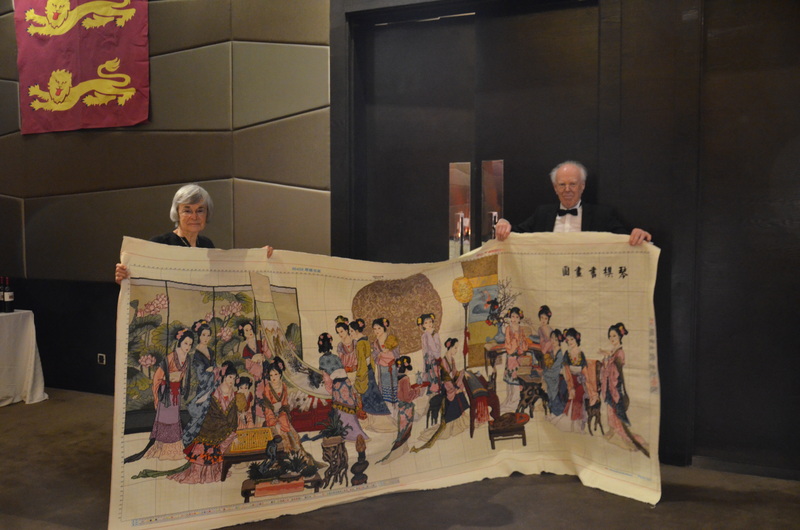 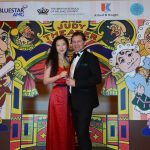 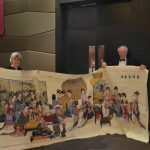 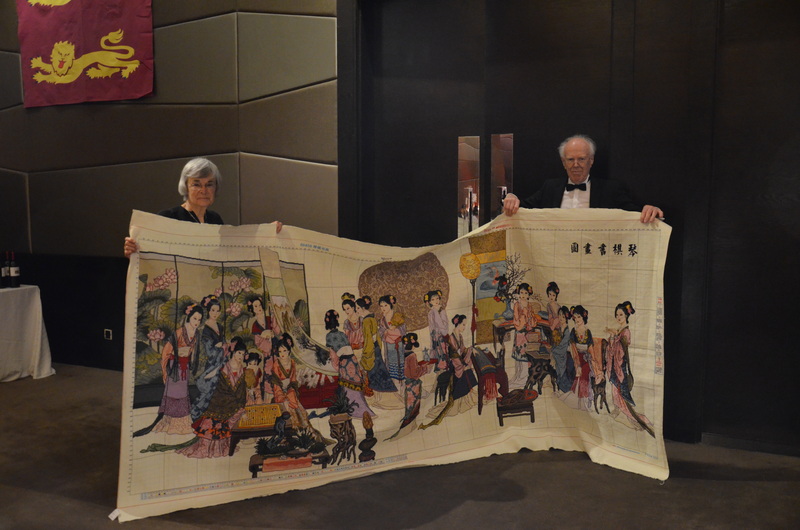 Individual standard for British Ball guests RMB 800. 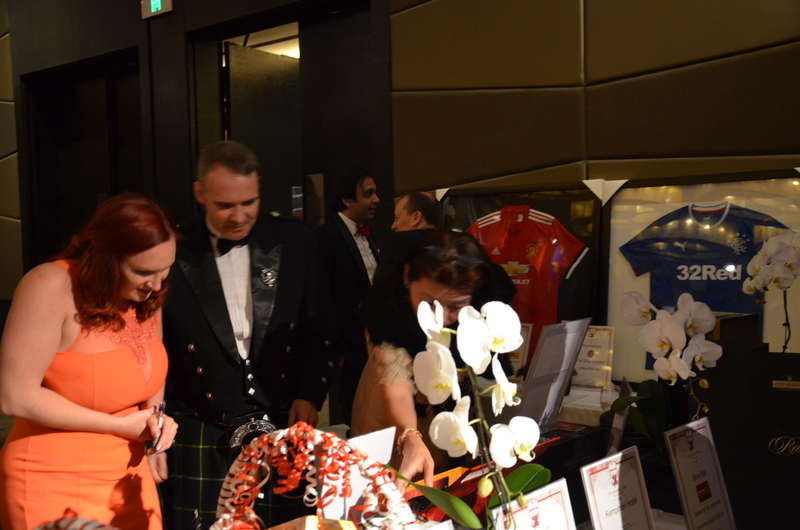 Dress Code is Black Tie and Formal Dress. 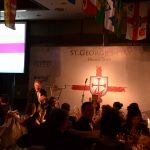 We are always looking for Event Sponsors, Corporate Table Sponsors, and live auction or raffle prizes. 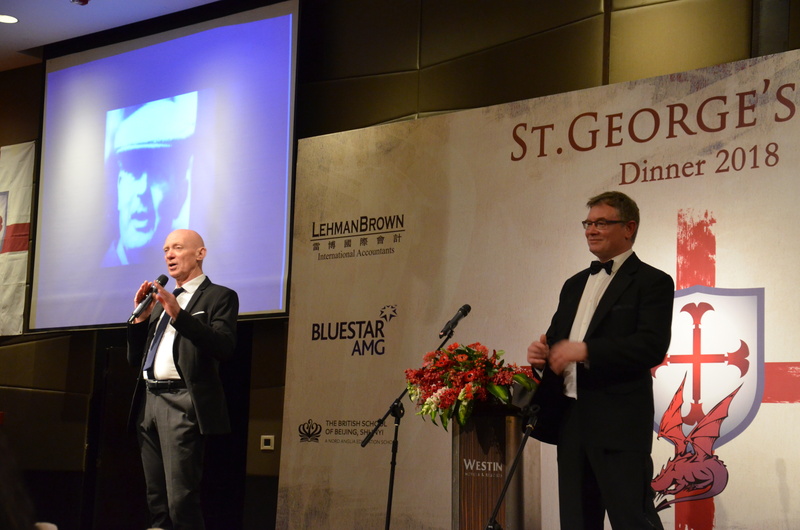 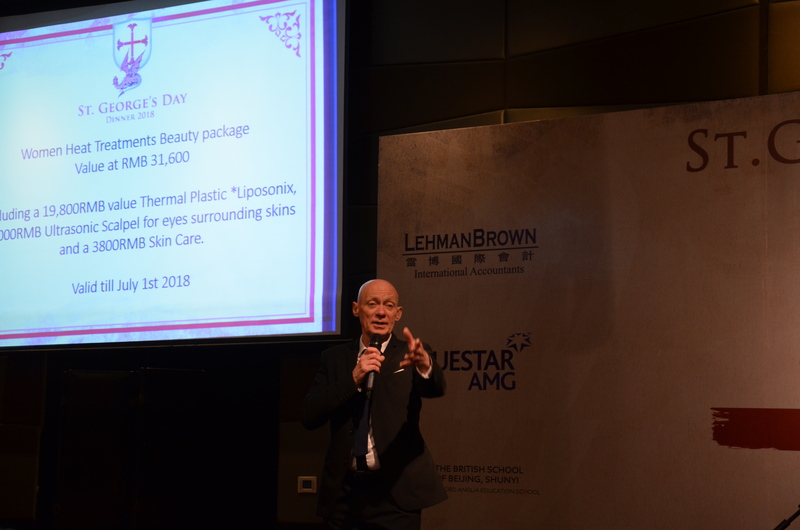 For more details, please contact the organizing committee at events@lehmanbrown.com, saintgeorgebeijing@gmail.com, or + 86 10 8532 1720 Ext 564. 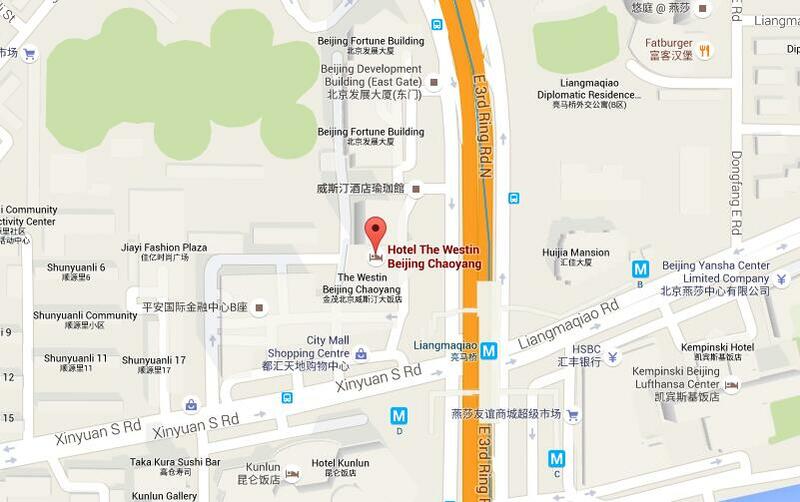 Address: 7 North Dongsanhuan Road, Chaoyang District Beijing, Beijing, 100027 China. 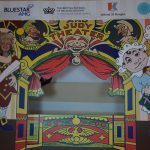 we could not run this community event. 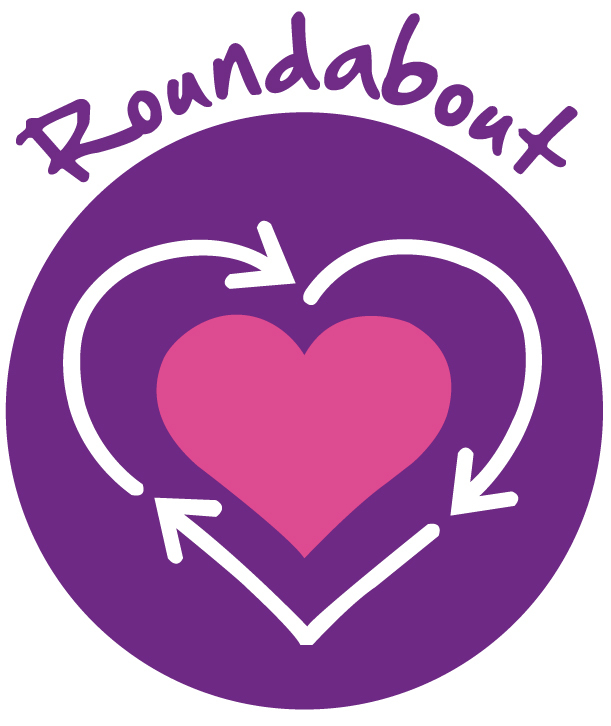 Roundabout is a social enterprise headed by volunteers. 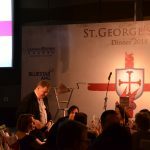 We provide a free service connecting those who wish to give, be that monetary or otherwise, to those in need. 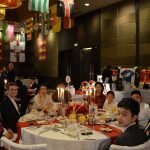 Started in 2008, we were the first charity store in mainland China. 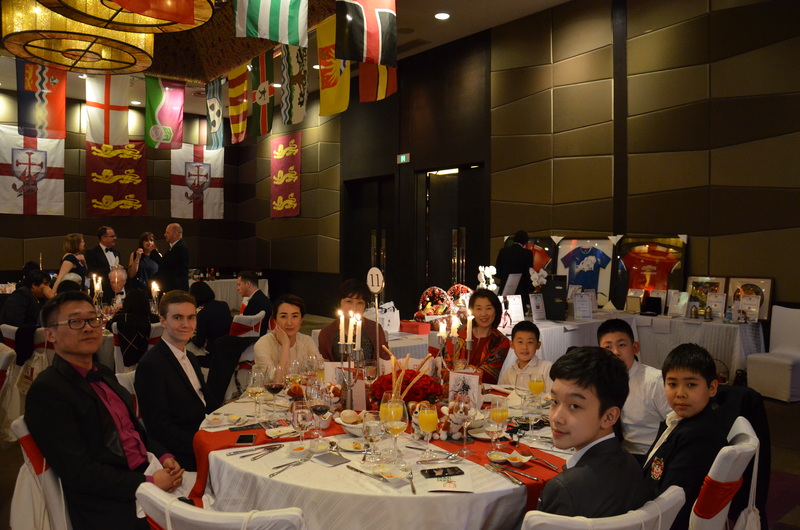 We now give support to 48 charitable organizations in the Beijing area and many more throughout China, Inner Mongolia and Mongolia. 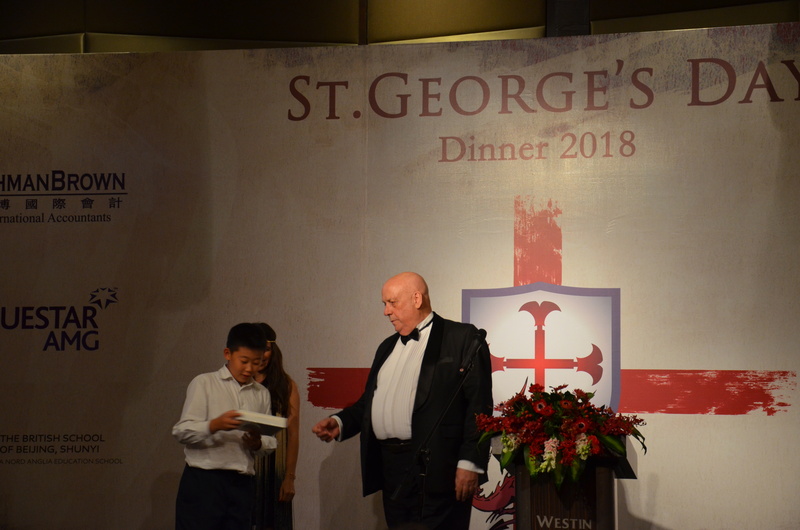 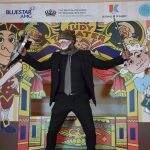 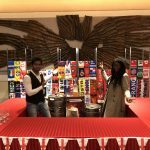 © Copyright 2019 St. George's Beijing All Rights Reserved.